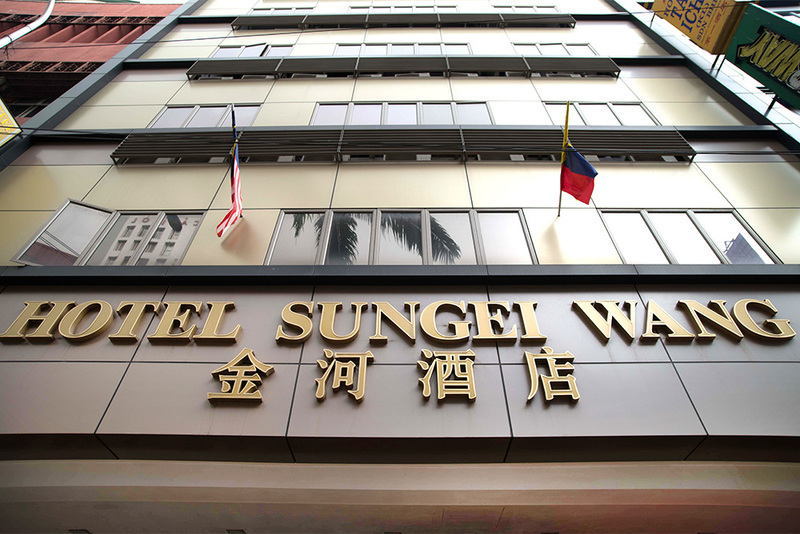 Sungei Wang Hotel Bukit Bintang enjoys a wonderful setting in the heart of Kuala Lumpur. 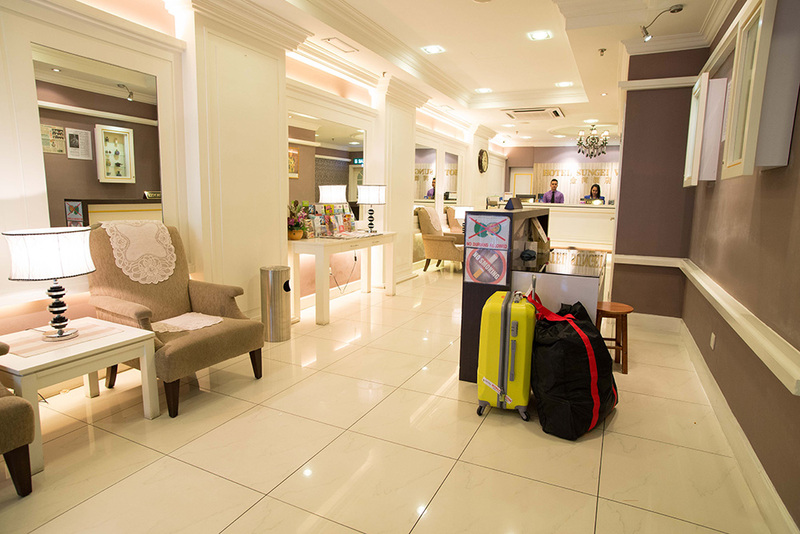 It has been established in Kuala Lumpur for over 30 years, and still remains the preferred choice for both business and leisure travellers – be it singles, families or groups. 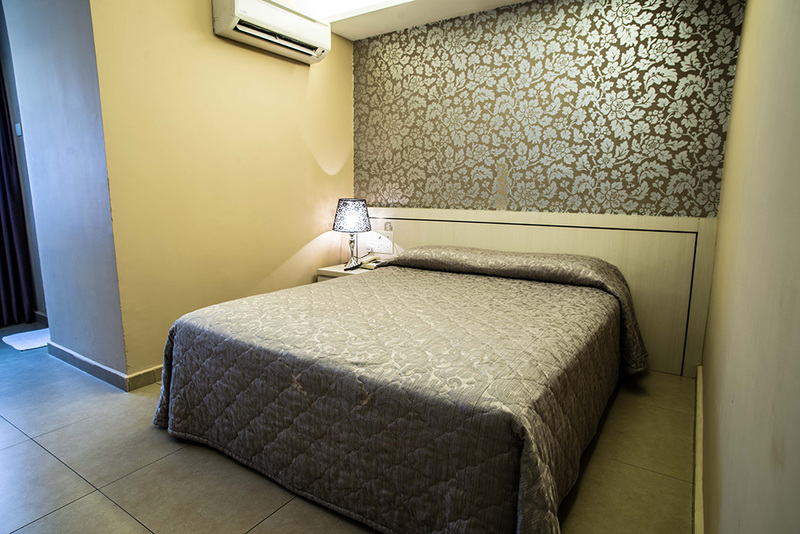 The hotel offers 69 rooms of various sizes with a friendly personal service. The monorail station is just across the street from our hotel and it can take you anywhere you want within Kuala Lumpur! 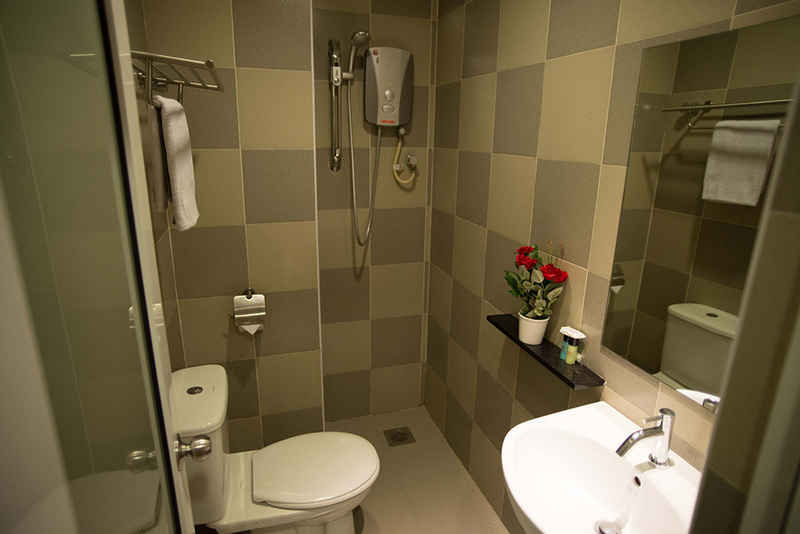 Sungei Wang Hotel is strategically located in Bukit Bintang, next to the well known Changkat Bukit Bintang which is the city’s hotspot for after-hours entertainment. At the back of the hotel is Jalan Alor, which has a stretch of atmospheric air-conditioned Chinese seafood restaurants and hawker stalls where you can enjoy the local delicacies until late night and in the wee hours of the morning. 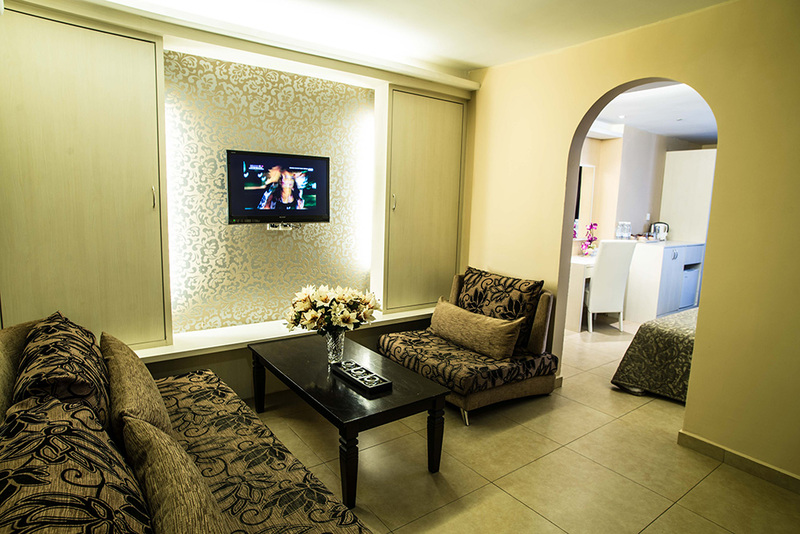 Comfortable & affordable accommodation not only perfect for tourists but also ideal for families, business travelers and groups. 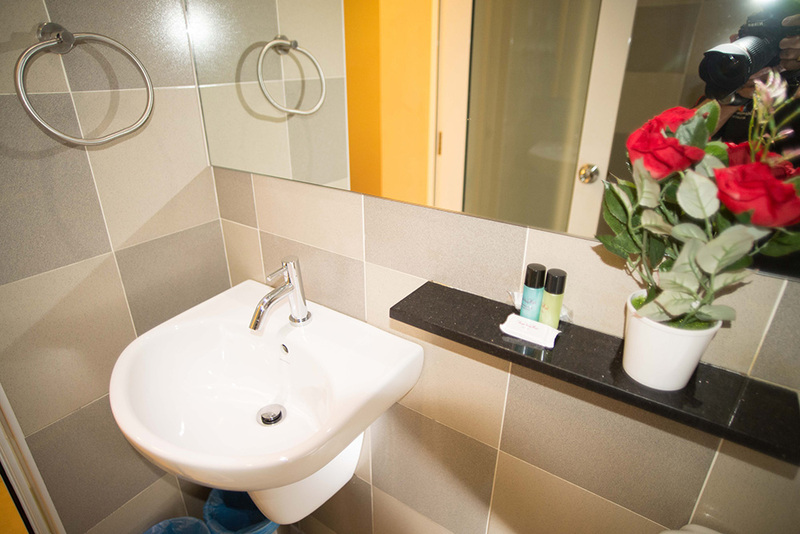 All rooms are very clean, cozy, air conditioned and comprises a Minibar, Flat Screen TV, Clean Towels, Bathroom and Bathroom amenities. 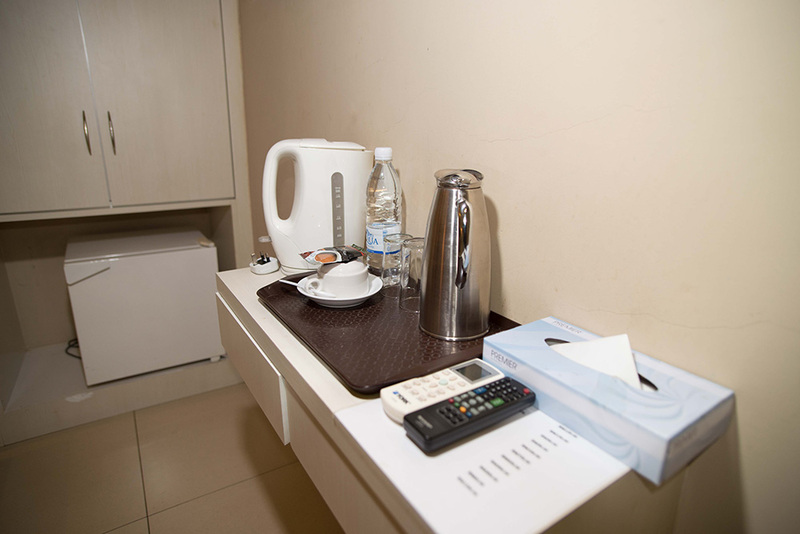 Great facilities consisting of in-room coffee/tea, working desk, free WiFi. 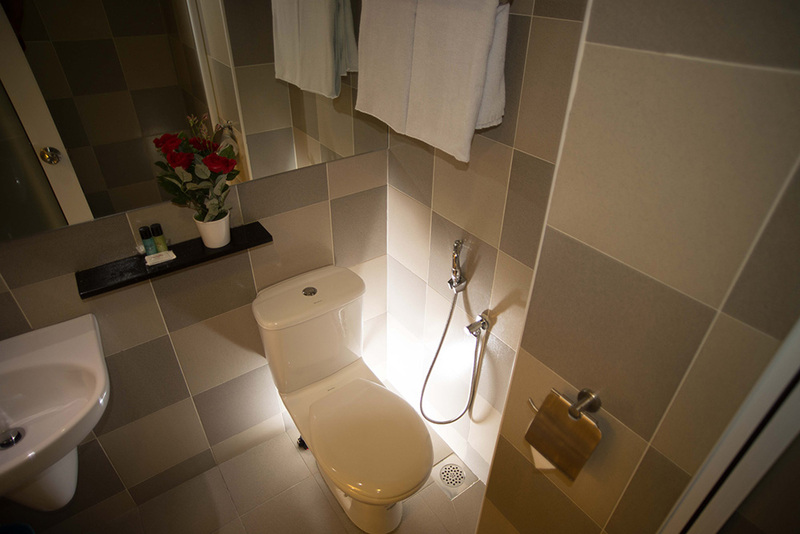 Fantastic location in Bukit Bintang, best known as Kuala Lumpur’s trendiest shopping and entertainment district. Bukit Bintang is well known as Kuala Lumpur’s trendiest shopping and entertainment district. It is a shopping heaven which houses Bukit Bintang Plaza, Berjaya Times Square, Kuala Lumpur Plaza, Imbi Plaza, Low Yat Plaza, Sungei Wang Plaza, Starhill Gallery and Lot 10. One of the most iconic landmarks here is Pavilion KL, an upscale shopping mall that houses European luxury retailers. What makes Changkat Bukit Bintang different is that it merges contemporary chic with its historical charm, which attracts lots of local and foreign travellers. Nightlife in Bukit Bintang is also legendary. Particularly, the Changkat Bukit Bintang area. 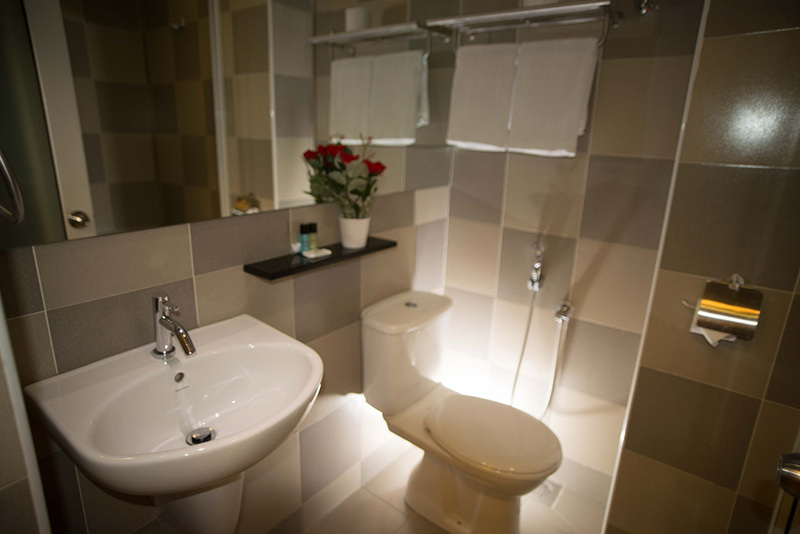 You will see a line up of night-clubs & pubs with a variety of designs & themes to choose from.